Stunning - Light and bright - fully remodeled 3 bed 2.5 bath 2 story condo with 1 car garage in Notting Hill ! Featuring brand new flooring, new stainless steel appliances, ceiling fans, countertops, water heater, light switches and covers and more. One car garage with coded and remote access. This unit is ready for move in ! 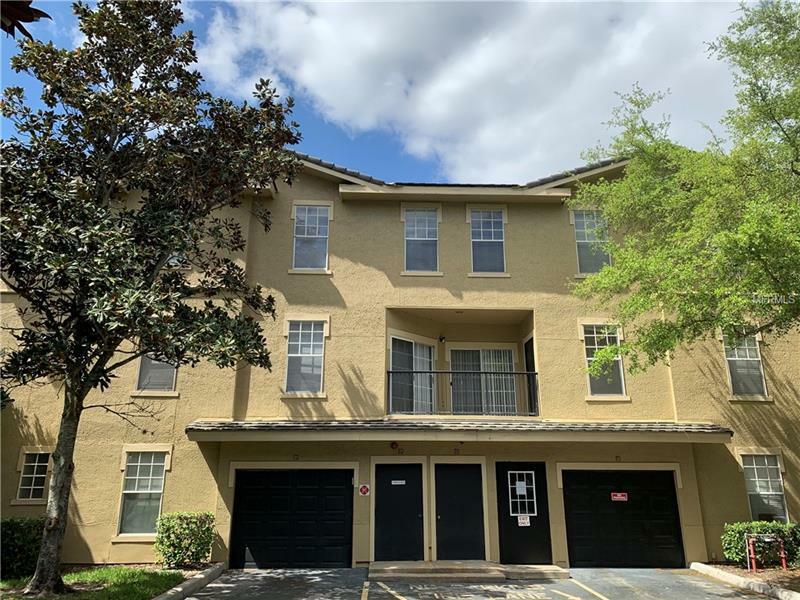 Community offers its residents 2 pools, Fitness center, tennis courts and easy access to Seminole County Trail, Shopping, dining and recreational areas. Schedule your private tour today ! Copyright © 2019 Mid Florida MLS. All rights reserved. The data relating to real estate for sale on this web site comes in part from the Internet Data Exchange Program of Mid Florida MLS. Information provided is for consumer's personal, non-commercial use and may not be used for any purpose other than to identify prospective properties consumers may be interested in purchasing. Watson Realty Group participates in the MFRMLS Internet Data Exchange (IDX) program, allowing display of other MFRMLS broker's listings on this site. However may not include all listings currently available. Information is deemed reliable but not guaranteed. Information last updated at 2019-04-22 23:43:01.